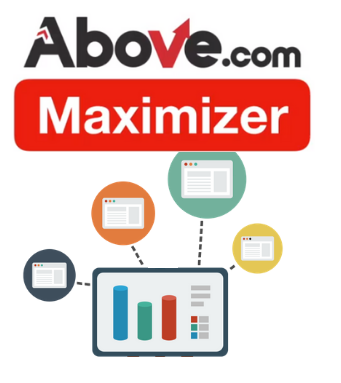 Premium advertisers pay more for domain traffic from Above.com’s Maximizer advertiser channel. Why? Because it is sold exclusively through company-owned Trellian Direct Search Network, which has a reputation for providing high quality, relevant, and high performing traffic since 2008. As a result, Trellian always has a strong advertiser demand for more quality global traffic across all verticals. To benefit from this network of premium advertisers and increase your traffic revenue, you just need to be an Above.com user with domains pointed to our name servers and Maximizer enabled. All advertisers bidding on traffic from Maximizer are screened both initially and throughout the time they are running active campaigns. This provides domain investors with immediate monetization on their traffic, but also protects the long-term value by only allowing select advertisers who fully abide by our policies. Ready to see how high AutoPilot Maximizer could raise your domain’s traffic revenue? Email contact@above.com or reach us on live chat with questions!